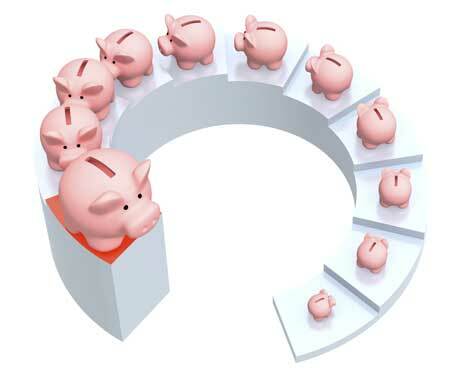 Many people sell all or part of their annuities for a cash lump sum everyday. Call or email Rescue Capital to receive your free no-obligation quote. Tell us about your situation.Fax or email us your paperwork or send it to us overnight. We review your paperwork and discuss all the options available to you. You review your options and decide to go forward with the process. We send you a Purchase Contract Package. The Purchase Contract Package documents are reviewed, signed/notarized and sent back to us. Don’t forget to tell us if you want your money via direct deposit or check! Rescue Capital begins the process for transferring your annuity payments. Once the transaction is approved your money will be sent to you. If you have questions about your annuity call us at 866.688.3532. Contact Rescue Capital at 866.688.3532 to get started.